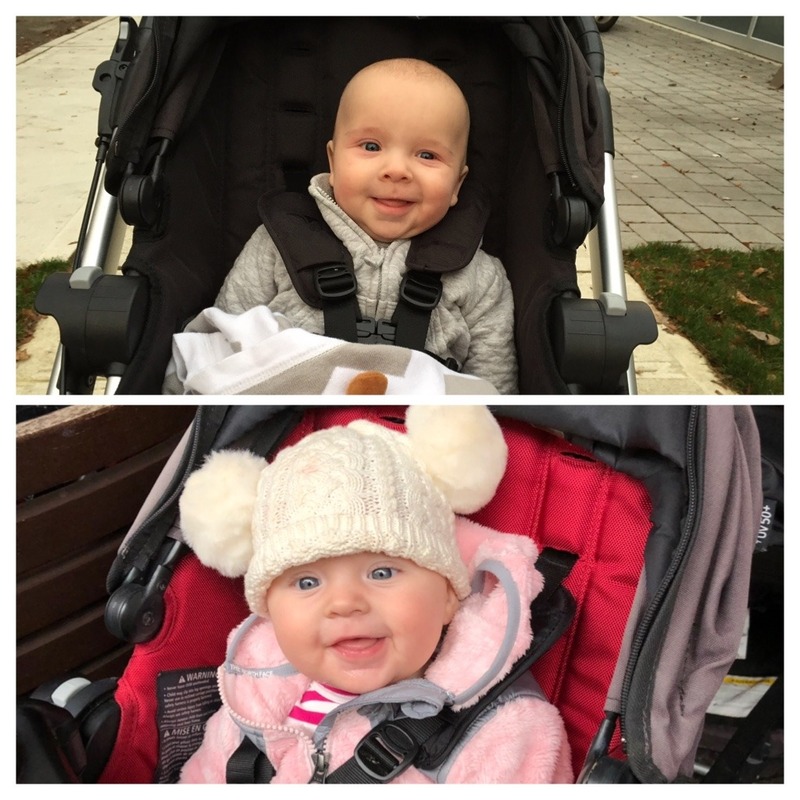 People ask me all the time if I think that Hannah looks like Ben, or if I think she looks more like her father or me. Some people think Hannah is a spitting image of Ben, others think she and Ben look nothing alike. To me, I see some resemblance but they have some very different features, I think, and it’s also tough because at this age they’re at opposite ends of the weight spectrum. I’ve been having fun with Google Photos and their historical photos and collages they put together. 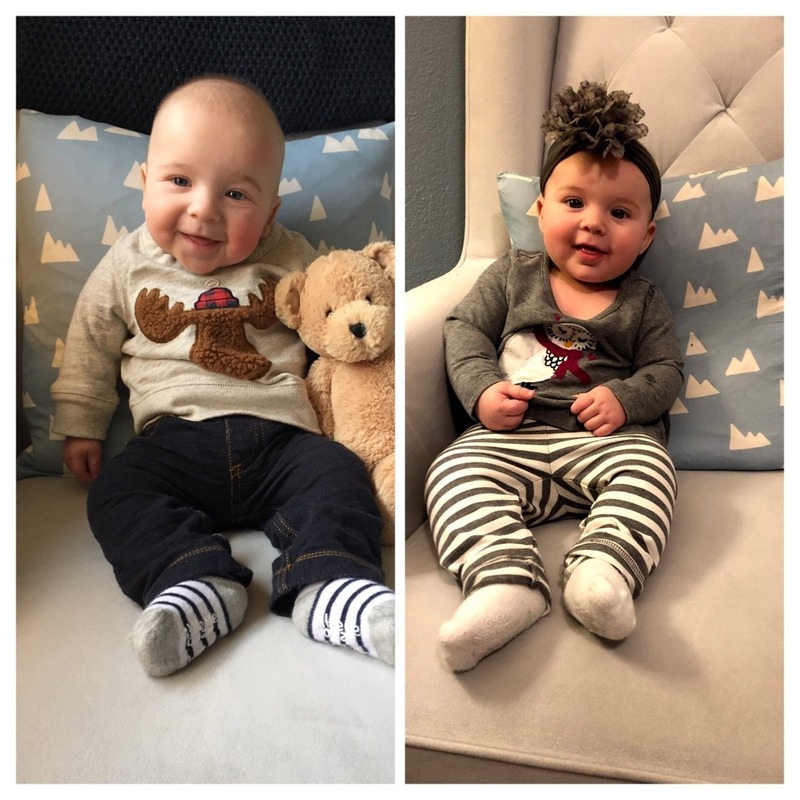 It seems like Hannah is hitting her milestones at about the same date that Ben did, so Alex and I have been loving all of the “on this day in 2017…” photos of Ben learning to sit up. I certainly think their eyes are similar – and, at least for now, Hannah has kept her blue eyes, just like her big brother. Alex and I aren’t convinced they’re here to stay, though. 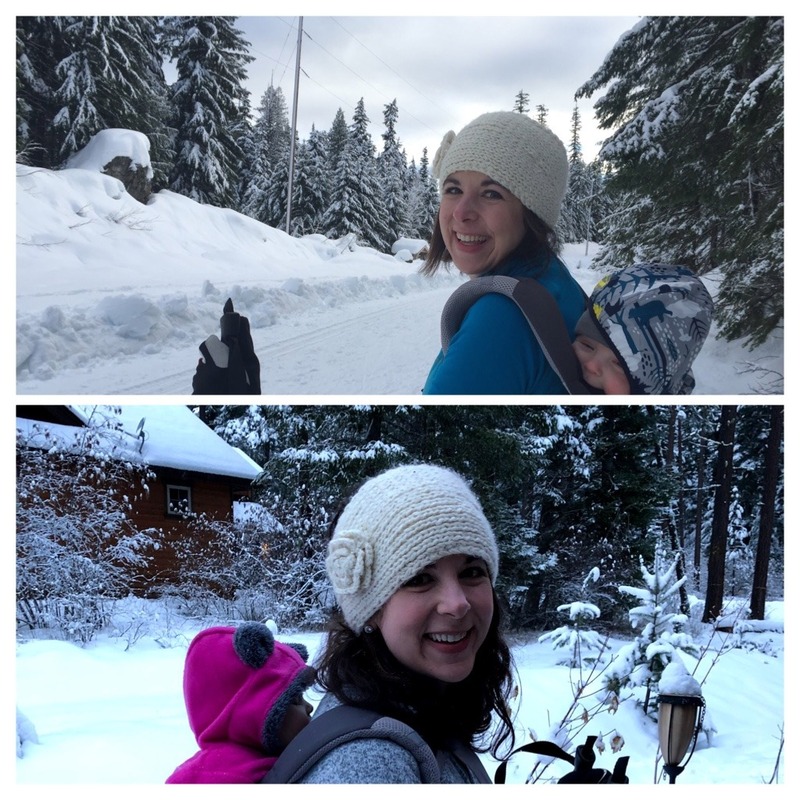 This entry was posted in Benjamin, Hannah on January 25, 2019 by Alison Allen.